We offer miniature paint lines, automatic painting lines, UV lines, which micro-lettering paint line is to meet those small production, but also replace the manual spraying of the Automatic Spraying Line. 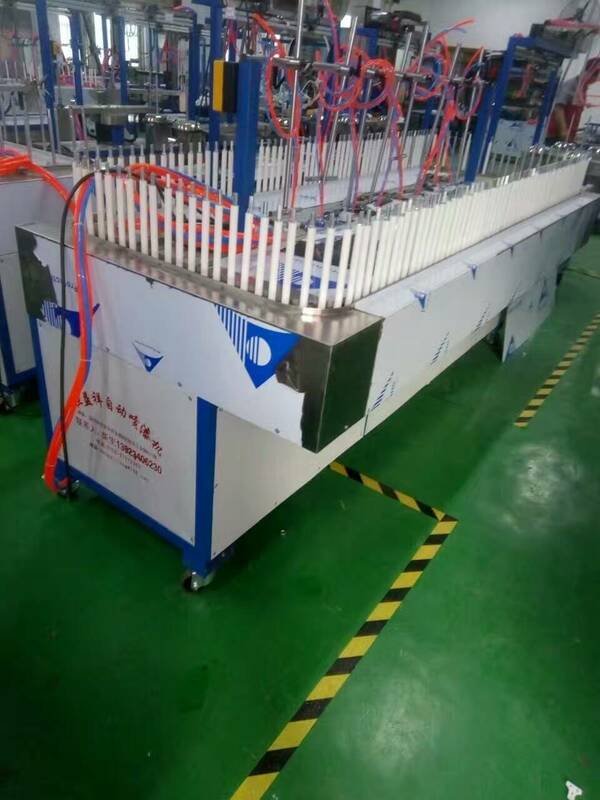 Micro-painting line in the production time than the efficiency of artificial painting is higher. Spray out the product surface even more uniform, no color difference. 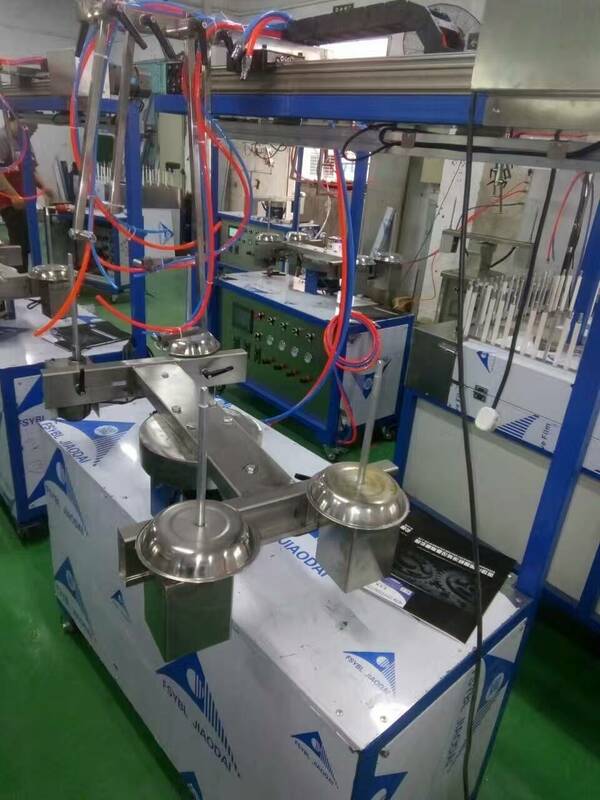 our company is a successful manufacturer and supplier, we devoted ourselves to coating treatment field many years, we will provide excellent service and reasonable price for you, 80% of this type small Automatic Spray Painting Line is from our company in China marking. we are expand this type of machine to abroad and hope it help more company save labour, save cost during production. Looking for ideal Mini Automatic Painting Line Manufacturer & supplier ? We have a wide selection at great prices to help you get creative. All the Mini Automatic Painting Machine are quality guaranteed. We are China Origin Factory of Mini Painting Line. If you have any question, please feel free to contact us.